I'm a student at MIT, who is particularly interested in machine learning and its applications with regards to natural language and images. I'm also interested in other fields of computer science, especially robotics and artificial intelligence, as well as electrical and systems engineering. Conducted an investigation on techniques to improve search infrastructure reliability, and redesigned the search indexing pipeline to be simpler, more reliable, and easier to use. Created tools to help automatically transition the codebase to Python 3. Developed novel branching strategies for dReal theorem solver, accelerating solution finding in certain pathological problems. Designed, developed, and deployed new search suggestions system for Google Fiber TV. Reduced number of keystrokes required for top suggestions by 45%. Helped develop Nutrition System, which displays and tracks nutrition information from a spoken meal description. 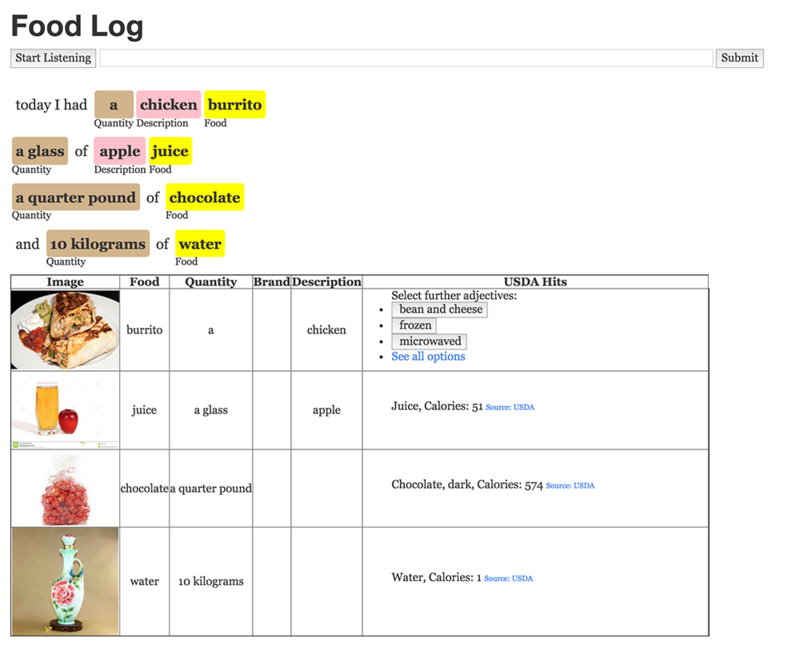 Improved semantic labelling of foods and food properties using properties of word vectors as features. Developed and prototyped automated testing solutions for various components of the MM3 energy monitor. Created utility br_ioni to generate and analyze solar simulations; compared simulation output and empirical data to improve simulation methodologies—submitted findings to Intel Science Talent Search. Managed software development and electrical subsystems of the robot, as well as robotics team's computers and networking equipment. Led development of GRTPyFramework. Researched and created heuristics to improve the accuracy of Semantic Role Labeling and studied the effects of using structured learning on the accuracy of SRL; developed NLP library SPinACh—received special award from the Association of Computing Machinery at the Synopsys Science Fair. MIT Spoken Language Systems' Nutrition System listens to a user's spoken meal description and displays the relevant nutritional information, making it easier for them to track their dietary intake. My work focused on improving the accuracy of the semantic labeling of foods, descriptions, quantities, and brands, using word-vector-sourced data as inputs to a CRF. 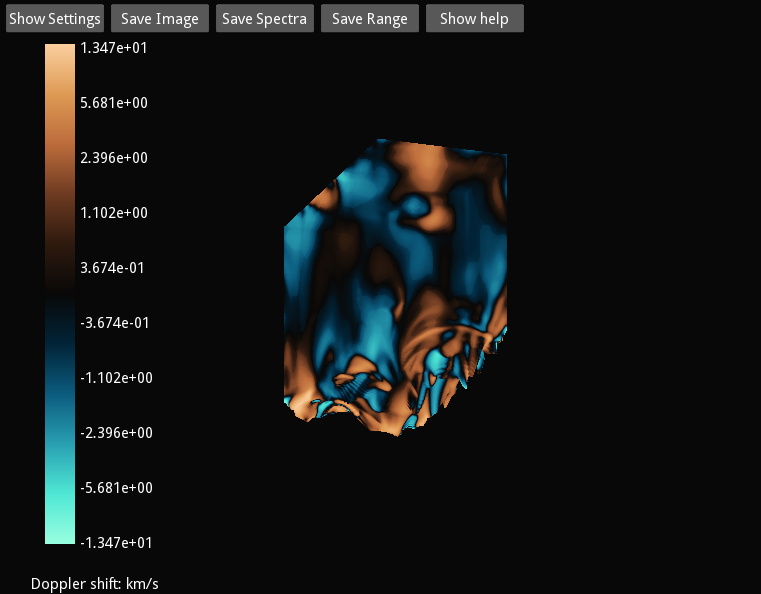 br_ioni is an application for simulating, and visualizing, the emissions in a small slice of the sun, using CUDA to speed up computation of intensity and spectral lines. Displays information about the intensity, doppler shifts, line width, peaks, etc. of bifrost simulations. Served on the Controls group of the Gunn Robotics Team for three years, and led it for two. Also led the development of GRTPyFramework, a Python-based event-driven robot framework. SPinACh is a system for semantic classification in sentences; specifically for determining the positions and roles of sentences' predicates and arguments. Won the ACM Special Award (2nd place) in the 2013 Synopsys Science Fair.